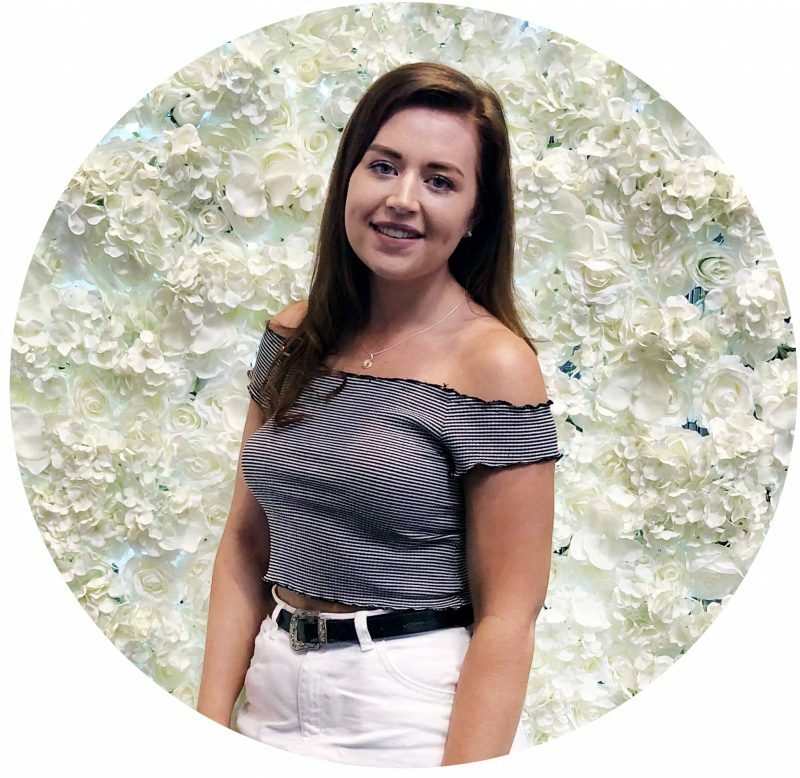 Ever since I began blogging my knowledge and love for makeup has grown considerably, and over the three years of running this blog my love and addiction to blushers have grown massively, along with my blush collection. 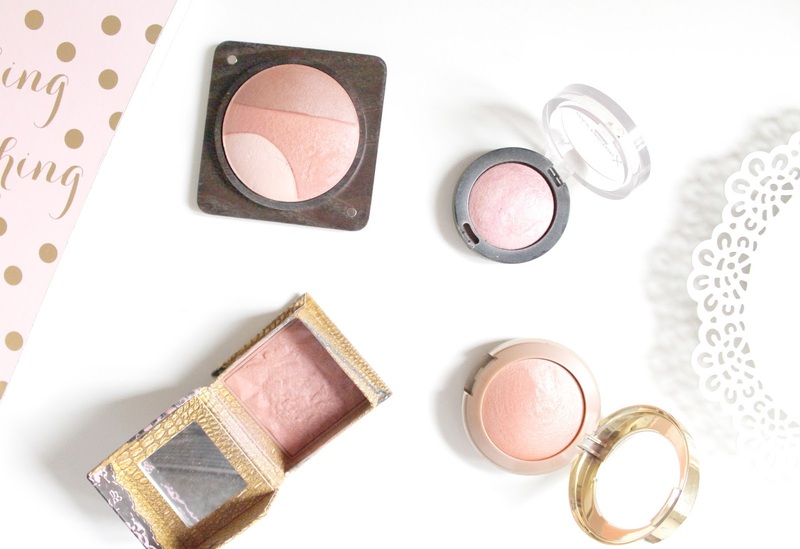 When it comes to blushers I always look for blushers that will not only give my cheeks that sweet flush but also a lovely glow to the skin, so I thought i’d share with you some of my favourite blushers that give you that healthy glow. When it comes to my everyday makeup, i’m always about making my makeup look radiant and although a highlighter is everyones usual go to for a lovely pop of glow to the skin, I sometimes find highlighters don’t always do it for me and this is where blushers with an added shimmer come into play for me. My favourites are usually the lighter pinks/peach shades with a beautiful champagne highlight running through, that just makes you feel like a true glowing goddess. The blusher that started it all off for me was the Milani ‘Luminoso’ Blusher (£4.49), which i’m sure a lot of you have heard many bloggers and youtubers raving about and that is because it is one of the prettiest blushers that I have ever owned. This blush is a beautiful light peach baked blush that has the prettiest iridescent shimmer running through, that is just so beautiful to apply to the skin as it’s one of those blushers that gives a lovely pop and glow to the skin. The main reason that I love this blush is because it is a lovely shade for a pale skin tone and as I have quite fair skin, this just compliments my skin tone whilst also adding a beautiful yet natural flush of colour. After loving how the Milani blush appeared on my skin, I wanted to try out more blushers but in different shades to not only see how they compared but to also have several options, as you can never have too many blushers. I realised that I already owned a couple of blushers, that offered a similar result but I had never really given them the time of day but have since become some of my favourites. The first is the Benefit Rockateur Blusher (£23.50), which i’ve raved about quite a lot over the past year or so and is one that I am so glad to have within my collection. This blusher is a slightly warmer toned pink blush with a gold shimmer running through that I prefer to use when i’ve got a bit more of a tan as it really compliments my skin when it’s looking a little more sun kissed and bronzed. Another blusher that give a similar finish to the Rockateur Blush is the Kiko Tribal Soul Baked Blush that is this beautiful baked power that has three different shades with a beautiful pearlescent shimmer, that you swirl your brush in to combine the shades to give a lovely warm toned pink flush. I find with this blush that a little goes a long way, but it has a lovely colour pay off that lasts really well and appears to beautifully on the skin. The last blusher on my list is the Max Factor Creme Puff Blusher (£8.99) of which I own two different shades, but all of the blush shades within this range are absolutely beautiful. My favourite shade is ‘Lovely Pink’, which is this beautiful light pink shade that looks beautiful when i’m both pale and tanned. It gives a lovely yet natural pop to the cheeks and the texture of this blusher is a creamy powder that applies beautifully to the skin. This too has a lovely shimmer running through that looks so radiant and gives my cheeks a lovely glow!